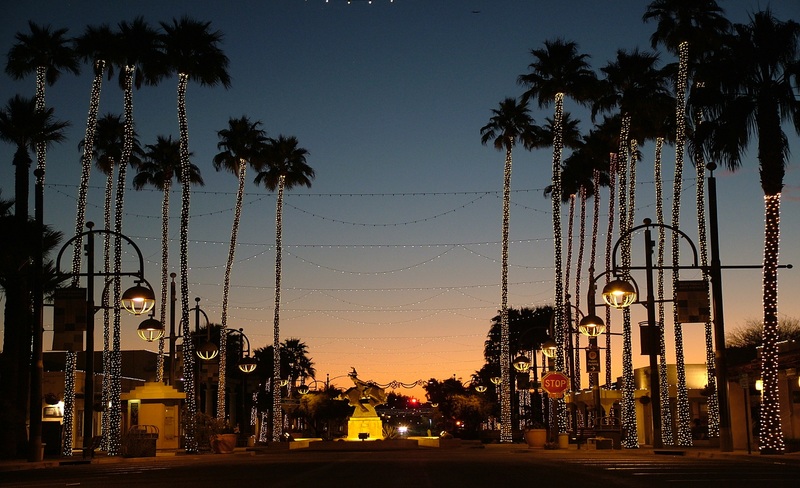 Get Your Holiday Lighting Quote Today! Create the perfect Holiday feel at your home with professional Holiday Lights. We install and remove lights for dozens of homes in the valley. Experience professional Holiday lights today and receive an estimate. Decorate your community for the holiday season! 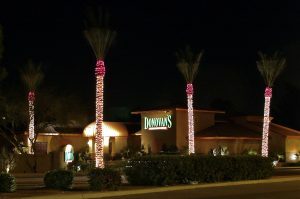 Our extensive portfolio of HOA clients makes us the perfect choice to light up your monuments and medians. We have experience decorating a wide variety of cities around the country. Most notable are the City of Scottsdale and the City of Coppel Texas. Whether you’re decorating Main Street or the city courthouse we do it all. Why not add some decorative lighting to your next special event? 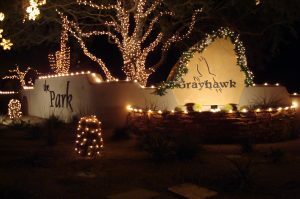 Whether it’s a family birthday party, graduation or wedding, Custom Holiday Lights has the ability to create the perfect mood with specialty lights. Christmas and the Holiday Season is the perfect time to display cheer and warmth through creative custom lighting. It is often during the holiday season that we express our joy for life through the decorations we put on display. Whether displays are used at home or in a commercial setting, it is important to know the magnificent range of ideas that are right at your doorstep! 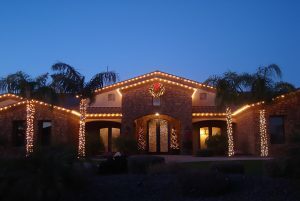 Here at Custom Holiday Lights we are privileged to be chosen by our clients to provide expert professional lighting. Our fifteen years of operation and many years of experience offer our customers efficient, reliable, and exciting contemporary designs. It is truly exciting to have an opportunity to introduce ourselves and our services to you. We offer a variety of services during and outside of the holiday season. 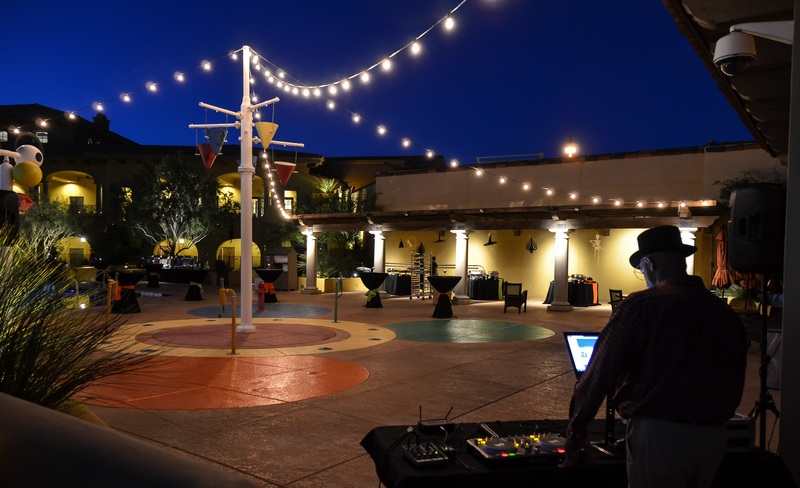 We understand how stressful Holiday and events can be, but with our help you can sit back, relax and enjoy the lighting display we prepare for you. Don’t wait any longer, you deserve the best!